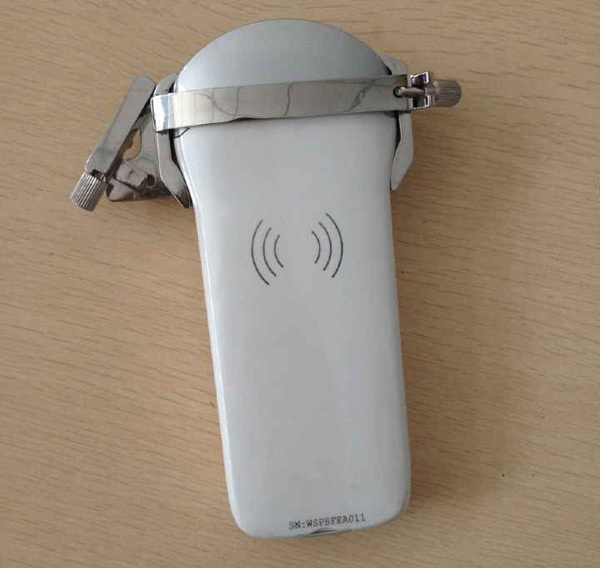 PadScan - The next generation of Bladder Scanner. 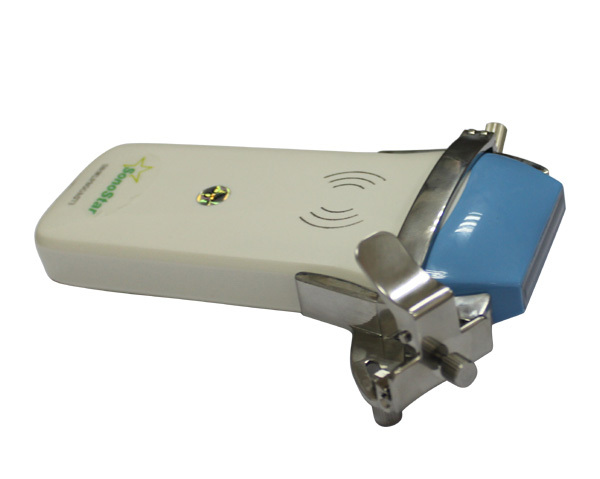 Introducing the world's thinnest tablet Bladder Scanner - PadScan HD5 ! 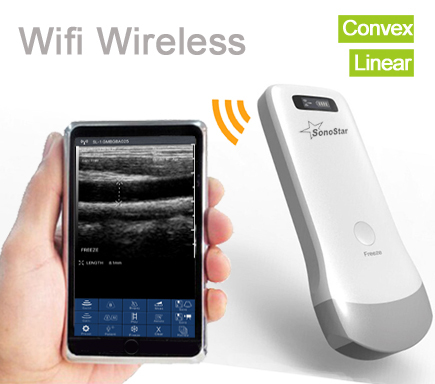 PadScan HD5 is the first tablet ultrasound instrument that measures the urinary bladder volume quickly, safely, automatically and non-invasively. 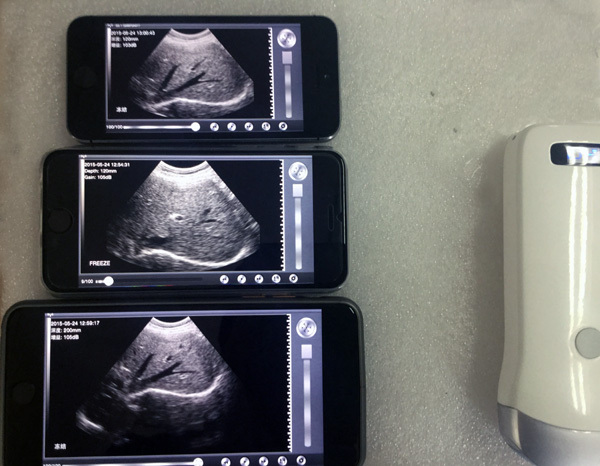 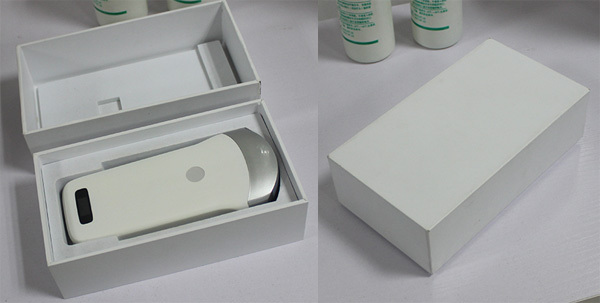 With 8'' LCD touch screen, real-time 3D high resolution ultrasound images, user friendly interface and easy to use workflow it will bring the most reliable and comfortable experience for both the medical professionals and patients. 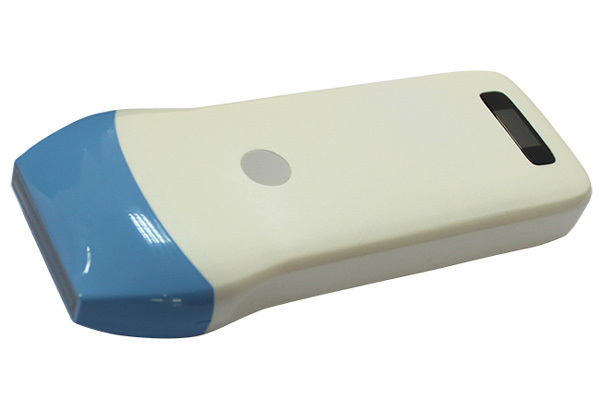 Thinner, Lighter, Faster, PadScan HD5 is the ideal instruments to meet the more and more challenging point-of-care medical environment nowadays.